Doing Shopping for a gamer and don’t know which ones are good to buy..? This is the first three dimensional adventure featuring everyone’s favorite master sword wielding, green tunic wearing hero, Link. 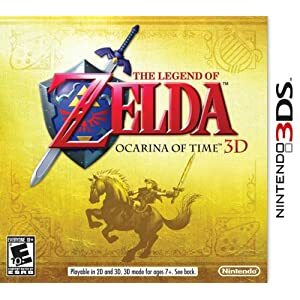 Overall this is one of the highest rated 3DS games to date, actually it is one of the highest rated games of all time if include the N64 version. 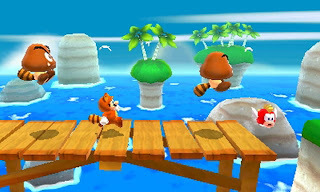 Tanooki Mario (Raccoon tailed Mario, this power up allows Mario to fly for a limited amount of time as well as use it as a weapon.) returns in first Mario game on the Nintendo 3DS. This game in my opinion is the true successor of Super Mario Bros. 3 (a game that came out in the late 80’s on the NES console). 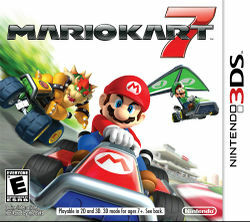 The game generally received awesome reviews and is definitely a must have for the Nintendo 3DS. 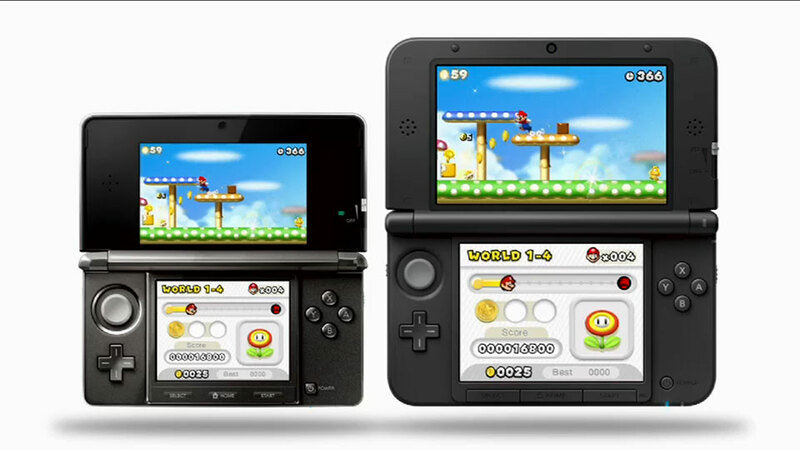 Like to draw or know an artist who owns a Nintendo 3DS? Then this is the perfect game (well application) for them. 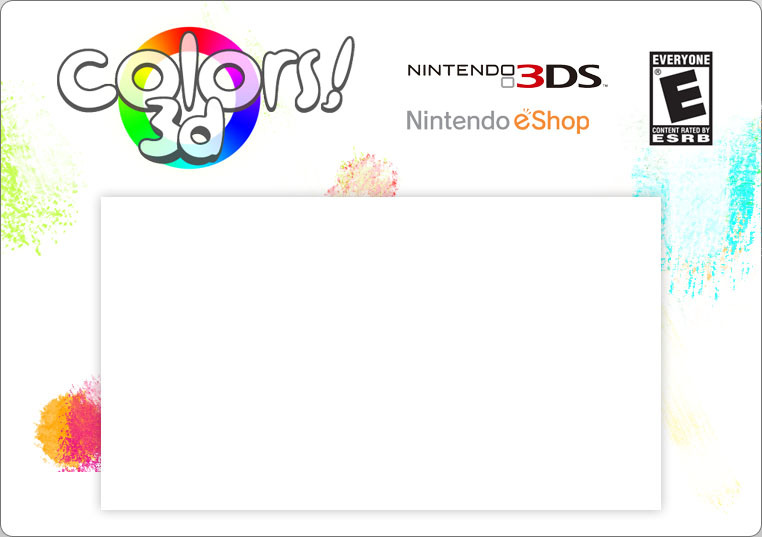 Picture MS Paint on your 3DS with 3D capabilities… You can’t go wrong here. Colors! 3D also receives high ratings. This is a game for the Fighting game enthusiast. It is basically a port of Super Street Fighter IV from the Xbox 360 and the PlayStation 3. This only real difference is that now it supports Stereoscopic 3D, as well as utilizing the touch screen for personal actions, super and ultimate combos. This game has received mixed reviews but is still the best fighter available on the 3DS. Developer: Project Sora | Sora Ltd. Pit returns in his first game since 1991 (that not including the Super Smash Bros. Brawl cameo he made) in an all new adventure. This game has received mixed reviews but overall they were positive. 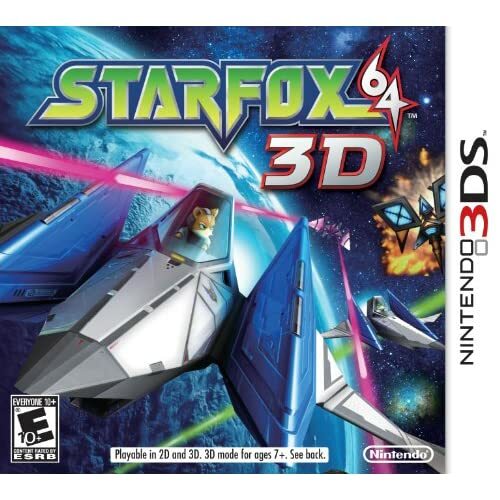 Arguably the best Starfox Game Every made, Starfox 64 returns this time on the Nintendo 3DS. It is basically the game that you remember from back in the late 90’s but with graphical upgrade and Gyroscope controls to better use the capabilities of the Nintendo 3DS. To be completely honest I wasn’t even going to look at this game mainly because I’m a huge fan of rhythm games (well , I used to be but games like Rock band and Guitar hero kill it for me). .. But I caved in and tried the game and it was really good. I will eventually pick this one up for my personal collection. 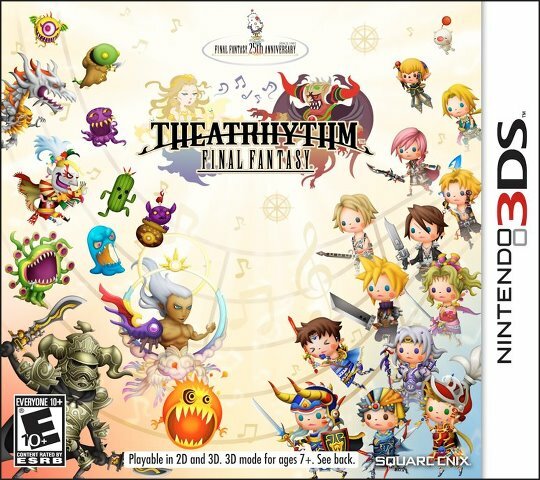 When I first played it rhythm heaven was the easiest to compare it to but with the awesome compositions from past Final Fantasy games. 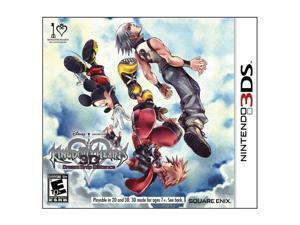 I highly recommend this game to any Square Enix fan. I’ll keep this short because I did a review of this game (Kingdom Hearts 3D Review) it is really good Action / RPG by any standards. The game has it flaws like most games, but I would recommend it to anyone who is a fan of the series or a fan of Square Enix, or Disney for that matter. I will be adding more games to this list as it gets closer to Christmas.